On December 6, 2017, El Dorado County Sheriff’s Office Detectives were conducting follow up to a narcotics investigation in the 5000 block of Monte Vista Way in Camino. During the investigation, a large scale, commercial style Butane extraction lab was discovered. Detectives obtained a search warrant for the property and subsequently seized numerous items used in the commercial manufacturing of concentrated cannabis; to include multiple commercial vacuum ovens, a closed loop butane oil extraction system, multiple 5 gallon cylinders of butane, and a commercial decanter system. Additionally, close to $14,000 in cash, almost $10,000 in silver, approximately 300 pounds of marijuana and four firearms were recovered. El Dorado County Hazmat was called to assist for the potential of explosive solvent chemicals being used in the manufacturing process. As a result of the investigation, Joshua Martin, age 43 of Camino, was arrested for manufacturing a controlled substance and conspiracy. 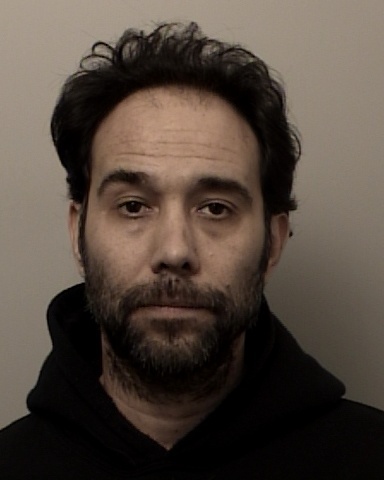 He was booked at the El Dorado County Jail in Placerville.